Happy Monday! Happy 2014! Happy Birthday…to me! Yes, I’m posting late because today is my birthday, and well, what better gift to give myself than a few extra hours of sleep. As it turns out, I needed those extra hours. I’m feeling a bit out of it today after being away from here for almost two weeks. Not that I went anywhere over the holidays. This year I made the executive decision not to travel south as I usually do, so I could enjoy celebrating the season with my extended family and friends. I ended up having more fun (and wine) than I’ve had in a long time. I also got a chance to just relax, unplug, watch some great television (finally saw Homeland and am addicted) and saw a bunch of movies. Have you seen American Hustle yet?!! It. Is. Fabulous! Great performances, great music, great movie! 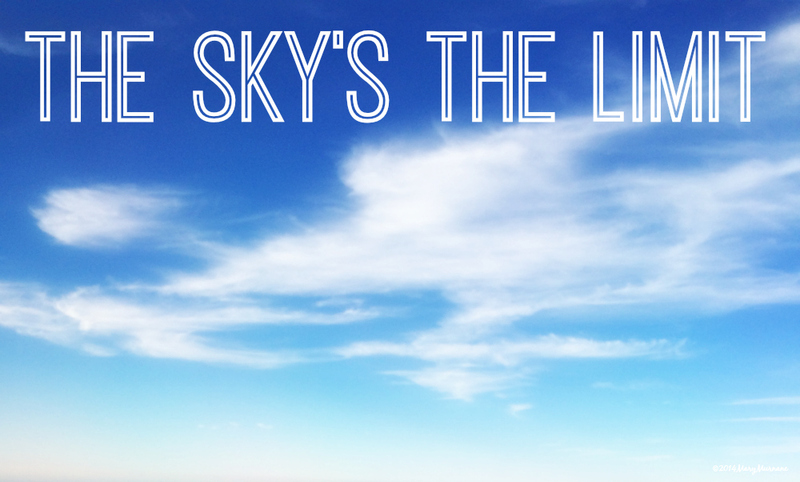 As for 2014—I can’t tell you how excited I am about this brand new beautiful year! Yes, it’s 12-below here in my beloved Chicago, but the snow has FINALLY stopped and the sun is shining brightly. Yay! Everything just feels lighter. Looking forward to the year ahead— think inspiration and elevation—I hope to continue to inspire you with new and original content, and elevate everyone I feature here. As for 2013—it’s now in my rearview mirror—the year of stops and starts, of high energy and depletion, even a fall and the flu—all of its extremes are behind me. Yippee!!! Not that I don’t have some valuable takeaways as I go on my Mary way. I do. In 2013 I learned a lot about being a one-woman-band , that publishing content daily when you’re the sole writer, reporter, producer, editor, and photographer can be rather daunting. I’ll be working on changing that this year and am excited about all the possibilities that entails. try not to sweat the small stuff…emphasis on try. If at the end of my day I can say I’ve tried, then I’ve succeeded. Love the limitless thought Morticia…… Happy Birthday. Morticia never ever looked that good……. Ha :-) Thank you, JL! Just beautiful…just like you! Happy New Year and I so look forward to following you in 2014! Thank you so much, Robin, for your continued support here! It never goes unappreciated! 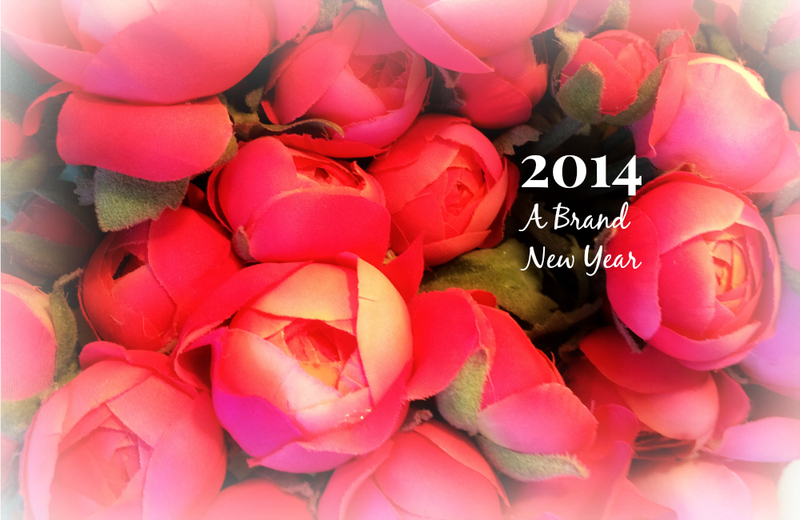 I wish you all the very best in this new year and I, too, look forward to following you and your amazing blog in 2014!